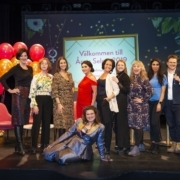 http://www.nordinagency.se/wp-content/uploads/2018/02/sward.jpg 464 370 Sara Tiala http://www.nordinagency.se/wp-content/uploads/2014/02/new_logo.png Sara Tiala2019-03-29 10:29:562019-03-29 10:45:14Anne Swärd has a seat in the Swedish Academy! 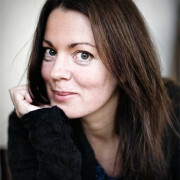 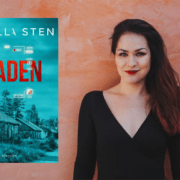 http://www.nordinagency.se/wp-content/uploads/2019/02/bbd57c15d5823818_800x800ar.png 444 800 Sara Tiala http://www.nordinagency.se/wp-content/uploads/2014/02/new_logo.png Sara Tiala2019-03-19 09:18:322019-03-20 08:10:09'The Lost Village' by Camilla Sten is now available to pre-order. 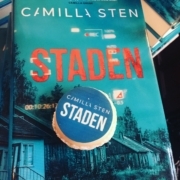 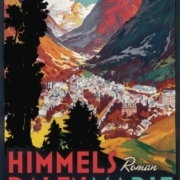 Camilla Sten’s book is a global success – sold to 15 countries before being published. 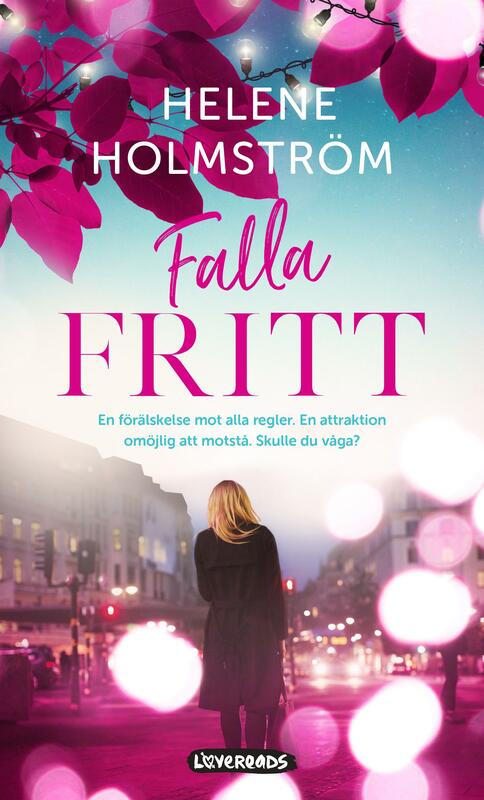 http://www.nordinagency.se/wp-content/uploads/2019/02/bbd57c15d5823818_800x800ar.png 444 800 Anna Frankl http://www.nordinagency.se/wp-content/uploads/2014/02/new_logo.png Anna Frankl2019-02-01 09:50:322019-02-01 09:50:33Camilla Sten’s book is a global success - sold to 15 countries before being published.